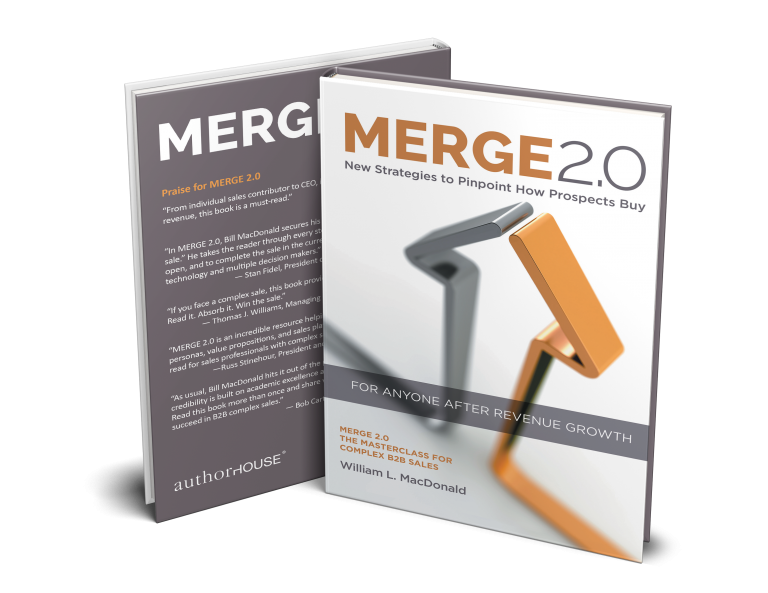 What if you could increase revenues by 87 percent, increase EBITDA by 81 percent, triple sales, and double productivity in three years? “Impossible,” you say. Uh, not so fast, my friends. Lodestone Global Private Company Board Survey, along with other reports, claim these outcomes are likely by adding an independent Board of Directors. “Private companies can drive this type of performance through the strategic use of corporate and advisory boards,” according to the Private Directors Association at its March conference. Best decision I ever made in my business career was to set up advisory boards for my four companies. 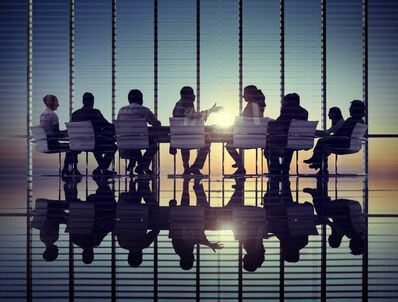 Advisory boards gather together professionals who can provide insight into marketplace complexities, gauge future trends, facilitate funding, make introductions to buyers, and suggest strategic alliances. I benefited from all that and more. My advisory board built credibility for my firm, which I was able to leverage, and the members regularly introduced me to key prospects under favorable conditions. When people searched my website, they were reassured by familiar and trusted faces, giving them the confidence needed to extend their attention to my services. Although we were in growth mode, we employed only 10 or 15 hand-picked people. Over time, we grew to lead the market in our space, which resulted in our ability to sell the firm to a NYSE company. I am convinced my advisory board carried weight in the transaction. An excellent, brief article from American Express Open Forum, “Why Your Small Business Needs an Advisory Board,” is worth your read. 1. Objectives and Expectations: Ensure you establish clear objectives for and expectations of the board members. Your board serves in an advisory capacity dealing with all or part of your business, say to formulate strategy. Or you need their marketing expertise, share your objective upfront so there will be no surprises. Be upfront; these are big boys and they will know how the game is played. 2. Select the Right People. Diversify the composition of your board—a lawyer, accountant, professor, marketing leader, or banker. for example. These influencers should be current and active in their fields. A retired professional who still sits on other corporate boards is ideal. The value of an inactive former head of a law or accounting firm endures only for his first two years in retirement. Remember you want quick-study, critical thinkers. Surprisingly, you can attract excellent candidates at a reasonable cost. More on compensation later. On one of my advisory boards, I attracted a former vice chairman of the big-four accounting firms, an active CEO of a public company, an investment banker, the head of the local chapter of the National Association of Corporate Directors, and a former dean of the business school of a major university. Many of these active leaders did not want “retirement” to halt their ability to contribute back to business, especially the gratification gained by helping young firms grow. Not about the money. More about helping people accomplish something of value—paying it forward. I enjoy helping many businesses make the right connections to form their advisory boards. Once you attract the first and right person, the others follow. 3. Stay Focused; Keep Members Informed: An advisory board is a superb working asset. You must treat it as such. If a member makes an introduction to a coveted prospect, follow up with the member on your success or failure. Ensure that your board continuously thinks about your firm. Meet face-to-face at least four times per year. Develop crisp, actionable meeting agendas. Intersperse these meetings with monthly conference calls. Invite your advisory board to your annual meeting, including spouses, and make the group part of your business family. They will enjoy being part of a fast-growing organization where they can make a difference. Meeting fees. Pay an annual retainer such as $2,500 to $5,000 per quarter. You could also pay a profit-sharing bonus at year-end. Pay per meeting. If the member lines up a high-level meeting, pay $250 to $500 per success with either shares of stock in your company or an annual profit payment. The company stock could be phantom stock. Give your member something special. Consider buying hours in a fractional jet service; award them with hours. When I did this, my beneficiaries loved it, regardless of their financial stature. You can also offer a medical expense account or pay for medical insurance. Stock in the company and a small fee. Again, consider phantom stock, which focuses the member on your company’s success. When I sold to a public company, many of my directors enjoyed six and seven-figure payouts based on our success. Be sure to promote your advisory board everywhere possible. Issue a press release announcing formation; list their profiles on your website and in your corporate brochure; refer to your board often in your presentations, consulting conversations, and networking. 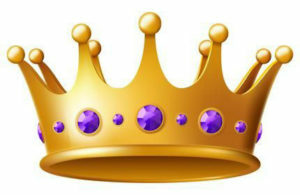 Leverage this working asset as the jewel that it is in your business crown.